Your intuition is your inner knowing and the source of your wisdom. It's that gut feeling or deep desire...and it's your secret superpower. When you're feeling overwhelmed, scattered or stressed, your intuition is there to guide you back to purpose and peace. Unlike the inner critic that is fearful and wants to keep you playing small, your intuition taps into the unlimited possibilities for your life. By trusting your intuition, you can create a meaningful and fulfilling life that feels right to YOU, without being limited by fear, comparison, and people pleasing. Hit play below to learn how to supercharge your intuition superpower! 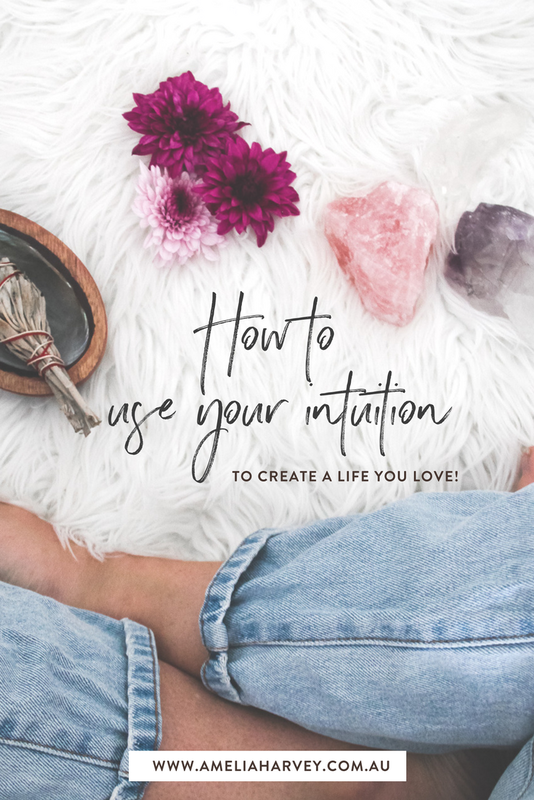 Want to learn more about honing your intuition? Click here to discover how to tell the difference between your intuition and fear.